GRIDSMART loves to serve and meet customers, and we are so excited about events, new product launches, and services you won’t want to miss in Q-1. Catch us all over the grid at trade shows from Washington to Virginia and get ready for new product launches in March. We are excited to share details about what our customers have in store for Q1. GRIDSMART participates in trade shows across the country, and we have a jam-packed schedule coming up. Trade shows provide the opportunity for traffic professionals to experience GRIDSMART’s single camera system and view the data and reports we offer. If you are attending any of the trade shows on our calendar, we would love to meet you in person! 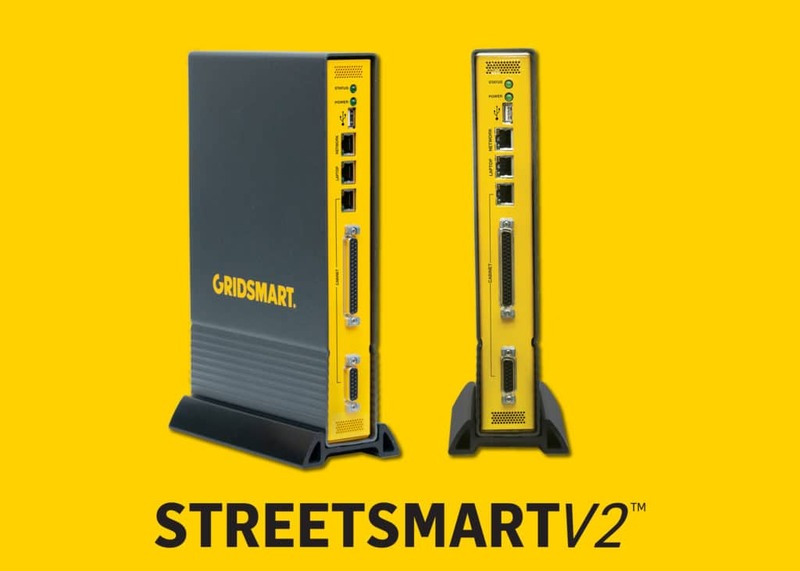 STREETSMARTV2 is a new product personifying our core principles of Simple. Flexible. Transparent. V2 has a Simple, user-friendly interface and an installation that takes less than one hour. It uses Wi-Fi to capture larger sample sizes and provide more accurate data counts. 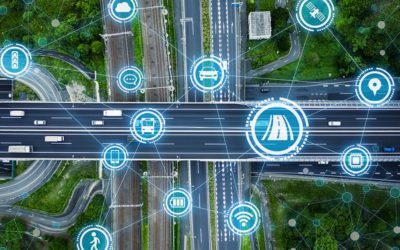 Flexible reporting options allow users to generate signal performance metrics like travel-time, origin-destination, volume by phase, turning movements, and more. The automated email feature provides Transparent reporting for recurring reports, so users never miss a beat. V2 launches in March; join us for a demo of V2 on February 27 at 3 pm EST, including new features, data, and a Q&A session. The webinar is open to distributors and customers. Register here. 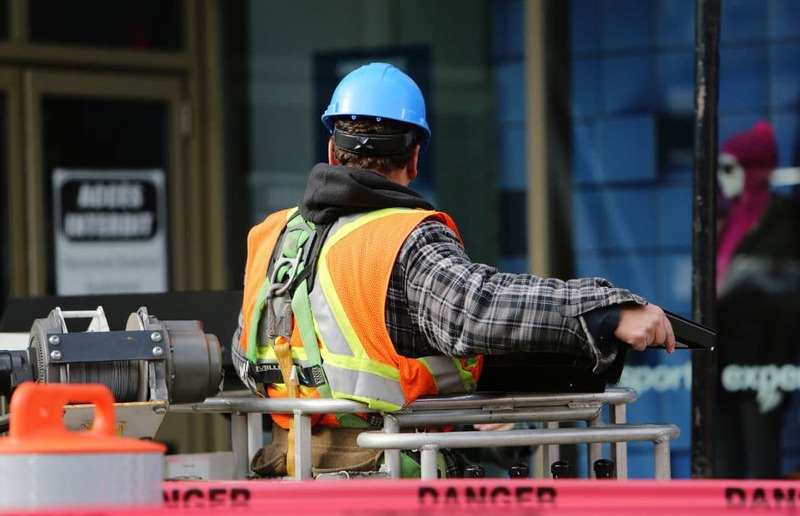 GRIDSMART is partnering with The NEXT Education to release a new industry training course. The ITS industry is quickly evolving and moving into a new paradigm. We are in an age where users are going from being Electrical Technicians to Information Technicians. A demand for an ITS workforce that can connect our world to the digital world is on the horizon. SEMAPHORE is here for you. SEMAPHORE is a three-course credentialing program providing the technical skills and training required to build a foundation in the ITS industry. The hands-on training teaches the fundamentals of ITS, connected infrastructure, safety deployment, and cybersecurity. Semaphore is scheduled to debut soon. Get ready for the latest in ITS industry news with our Winter 2019 edition of #talkITS rolling out in February. 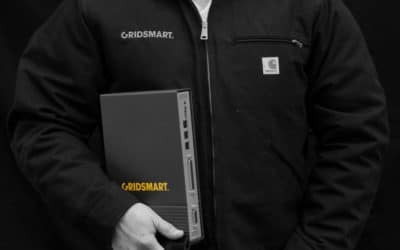 GRIDSMART believes in more than selling products. We believe in furthering the future of the ITS industry because it’s the right thing to do. We produce #talkITS to provide insights and perspective on trending ITS topics with articles from industry leaders like Matt Cole, President of Cubic Transportation Systems; Tony Rucci, GRIDSMART’s Director of Information Security and Threat Intelligence; and Alisyn Malek, COO and Co-Founder of May Mobility, Inc.
Can’t get enough? We hear you. For more upcoming events, visit our events page.